Donnie Yen seems to be the busiest actor on the planet at the moment with many projects currently filming or awaiting release. 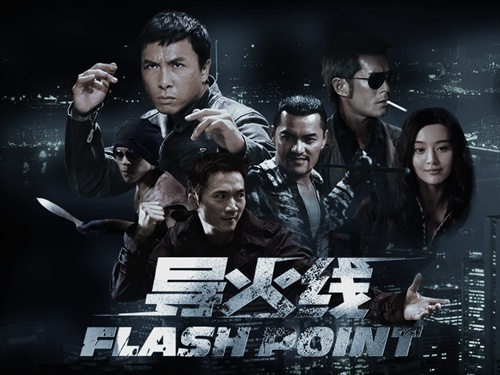 Flash Point saw Donnie team up again with director Wilson Yip after the success of the fantastic SPL. The story this time out involves a trio of Vietnamese gangsters running a smuggling operation out of Hong Kong. Inspector Ma’s (Yen) partner Wilson (Louis Koo) has gone undercover in the gang, but eventually gets discovered and gets badly injured in the line of duty. When all of the other potential witnesses are bumped off, Ma must protect Wilson and his girlfriend from the gang, which ends in an all-out gunfight with the gang members and a brutal fight to the death with the gang leader. Fans maybe impatient with this film as the action is sparse until the last half hour which is well worth waiting for. Donnie Yen uses lots of MMA fighting techniques, down and dirty, in this film and it gives the action a fresh and realistic touch. Overall a great action/thriller, not as good as SPL, but any fan of HK style action or Donnie Yen need no excuse not to have this in their collection. 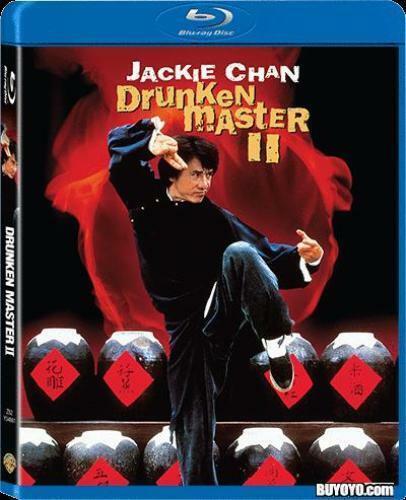 The film has been release on DVD and Blu Ray from Cine Asia in the UK and both are excellent quality with a great selection of extras.